The human body is like a machine. It needs essential nutrients, minerals, vitamins, protein, amino acids and much more. All these are worked as fuel to body. Protein is found in every tissue and cell of human body. Along with healthy unsaturated fats, protein plays an important role to us healthy and alive. All of us that when it comes to the building of muscles, it is important to eat protein foods already know it. Protein not just builds muscles but also good for overall growth and development. Proteins are structural in our body. Most of the protein we found in our muscles. Our muscles are attaché to our bones that allow our body to make movements. Our body has also specialized muscles that help us to control and maintain our digestive movements, heart contractions and eliminations functions. Our bones are made up of calcium but protein helps to held minerals in the body. Our nerves are fatty compounds and it is only proteins that keep the nerves together. Our organs, skin and blood vessels all have structural proteins. The importance of protein foods for human for the human body is known for a very long time. The absence of proteins will interrupt the building blocks function, as it is needed for critical enzymes, tissue repair, and hormones functions that help us to fight infections. That is why protein is one such important nutrient that is much needed by our body in order to sustain a healthy life. You can either gain by drinking protein shakes or by eating vegetables which are rich in proteins. We eat so many types of food in our daily life. Buy are we getting enough amount of high protein diet? Have you ever considered measuring the amount of protein that you are getting in your daily diet? Most of the people eat food just to satisfy their hunger while others are conscious about eating habits. Although there are many high protein foods available in the market such as beans, grains etc. but these are incomplete proteins. In order to get complete proteins, you need to take meat, fish, beef, duck etc. Here are top five protein-packed foods that help you to get complete proteins in your daily diet. No doubt, eggs are a good source of protein. It is recommended for men to have 56 gram of protein in their daily diet. 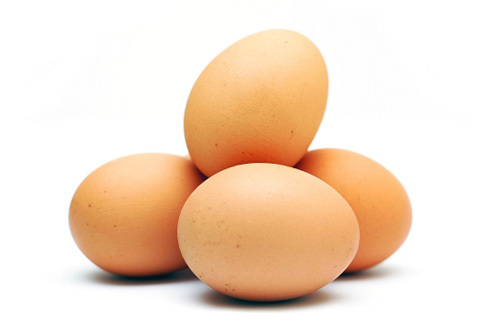 To get complete protein eggs makes a good choice as it contains 6 gram of protein. Having egg white can get the good amount of protein in your daily diet. Apart from proteins, eggs also provide Vitamins like A, E, K, and a wide range of vitamins such as folic acids and riboflavin. We also get essential amino acids from eggs which help in the recovery of optimal muscles and build minerals like iron, zinc, and calcium. One egg contains 6 gram of protein. So, stop thinking and start eating eggs. There are many ways to eat eggs. You can eat bake, boil, fry, steam or scrambled eggs. Include boiled eggs in your daily diet or you can have an omelette with multi-grain bread. Just add olive oil to the pan and toss onions, tomatoes and eggs. Serve. 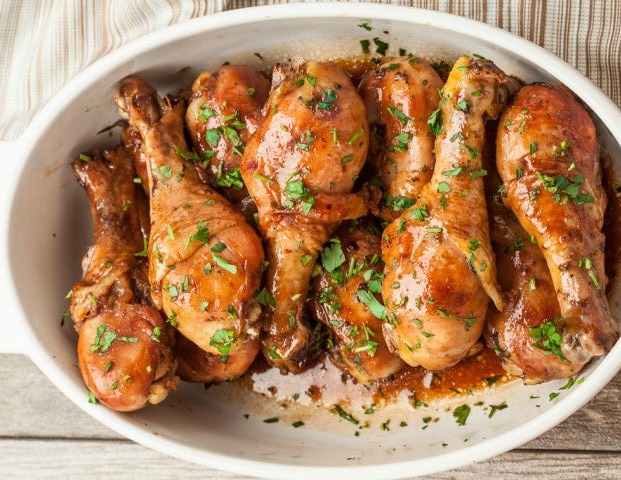 If you want complete high protein foods, then chicken is the best low fat protein based food. In 100 gram 0f chicken, we get 18 gram of protein. Apart from protein powerhouse, it also gives essential vitamins and minerals that are useful to our body in many ways. B vitamins help to prevent cataracts, heart disorders, cholesterols and skin issues. It also helps to boost our immunity, improves our digestion, nervous system etc. Studies have shown that Chicken is one of the ideal foods to reduce weight and control the blood pressure. Chicken also helps to lower down the risk of cancer and accumulation of cholesterol. In case, your are suffering from cold then have chicken soup as it is great for a sore throat and congested nose. Take 2 toasted bread slices and spread butter on them. Add sliced beetroot, cucumber, capsicum, onion and cooked chicken on one slice of bread. Add salt and pepper to taste. Cover with another slice and serve. When we are talking about high protein foods than fish always come first in our mind. 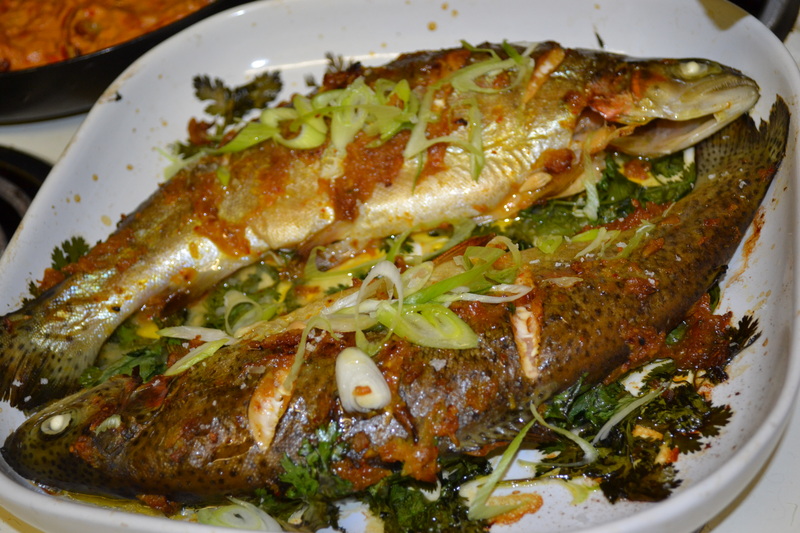 A powerhouse of lean proteins, fish also serves healthy nutrients and considered as low calorie but protein rich food. Fish is also a good source of omega 3 fatty acids which are great for our body as they promote a healthy heart and total body wellness. One 100 gram piece of salmon contains about 22 gram of protein. Other protein-rich fishes are tuna, halibut and sardines. Fish put a huge impact on our health as the presence of protein and fatty acids help to make our heart healthy and reduce the risk of having Alzheimer’s. The best thing is, it is good for healthy and glowing skin and help to develop the brain and much more. Heat the oil in a pan and add the garlic, leeks, and fennel and cook, for 3 to 4 minutes. Now add the tomatoes, sherry, red pepper, and 1-teaspoon salt. Let it boil. Then, add the fish and mussels. Let the fish cook and stir in the parsley and olives. Serve. Cottage cheese is one of the high sources of protein food more famous among athletes and people who are having it so that they can manage their weight. It is high in protein, calcium, Vitamins A, and B vitamins. One 100 gram of cottage cheese provides has 23. 6 gram of protein. Cottage cheese is easily available in the market. It plays a major role in maintaining the health of bones and teeth. If you are concerned about high blood pressure, cancer and osteoporosis than include cottage cheese in your daily diet. 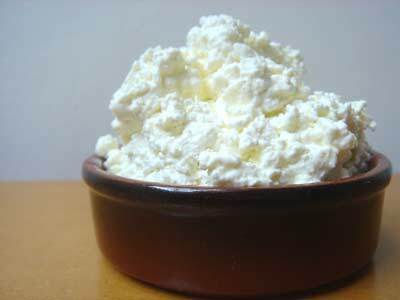 Cottage cheese is highly recommended for athletes and bodybuilders. Cut cottage cheese into cubes and add salt to taste. Or you can add cottage cheese to your green salads or in sandwiches. Beef is one of the major protein foods. 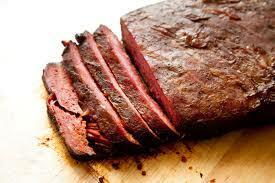 Also known as red meat, it is low in other nutrients but high in proteins. This animal protein rich diet is also loaded with essential amino acids that promote body growth and development. Beef is high nutritious food that helps to promote the growth of muscles and their maintenance. It is a bank of Vitamins, zinc, Niacin, Iron, Phosphorus and much more. 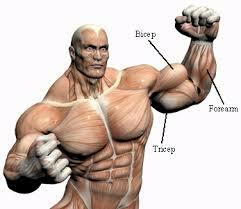 If you are body builder then beef help to maintain muscles mass and boost your exercise performance. It also helps to prevent anaemia and heart diseases. So start eating beef today. This aromatic and healthy Asian salad is made of cooked beef, coriander leaves, cucumber, refreshing mint. It is important to have high protein diet when you are into bodybuilding or athletes. Protein diet play a great role in maintaining the overall strength of muscles. We can perform even better if we have strong muscles. Include these protein-rich foods in your diet and live a healthy life.